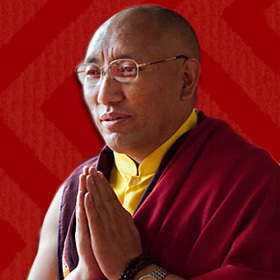 This audio teaching was recorded at Kagyu Samye Dzong Edinburgh on Monday May 7th, 2012. The audio is in mp3 format and runs for 2 hours. 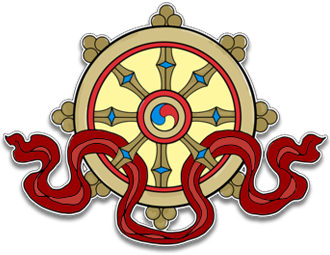 This audio teaching was recorded at Kagyu Samye Dzong Edinburgh on Monday May 7th, 2012. Any one of our dharma practices can be linked with Mahamudra, the most profound of meditations, when five characteristics are present : bodhicitta, guru yoga, yidam practice, resting in the true nature of mind and dedication. Khenpo Rinpoche will show how this applies to Chenrezi meditation, the seemingly simple yet deepest of ways when it is sustained by the right understanding. This in Part 1 of a two-part Teaching.